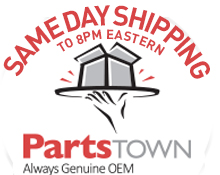 Purchase a piece of equipment and get your travelling expenses reimbursed! 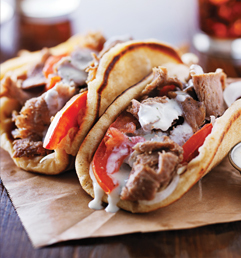 Enjoy Montreal, well known for its cuisine and cosmopolitan aspect! 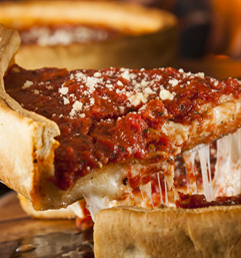 Create the best Chicago Deep Dish Pizza using the Picard Revolution Oven. 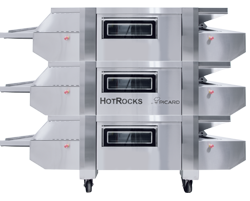 Create Amazing New York Style Pizza in one of our stone conveyor ovens. 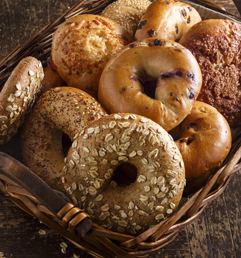 Create the best bagels using the Picard Revolution Oven. 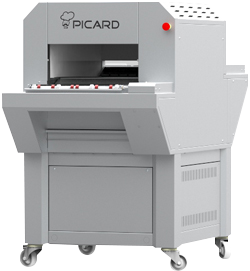 Create Fresh Pita bread in the Picard Pita Conveyor Oven. 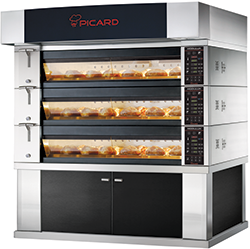 Founded in 1957 Picard Ovens is the maker of the popular Revolution revolving oven. 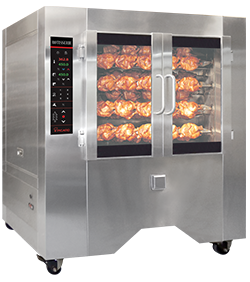 Its ovens are known for their compact size, versatility and economical cost of usage. 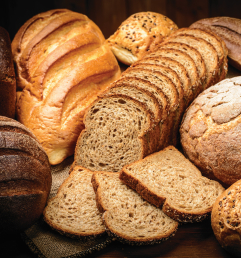 The company's mission is to help their clients succeed in today's aggressive marketplace. 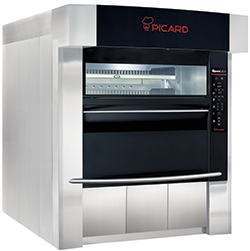 Picard Ovens currently serves customers in the food service and bakery industries worldwide. 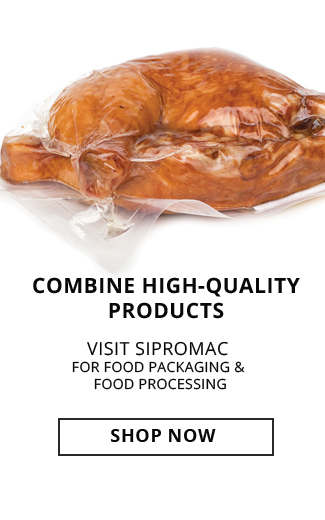 It has won numerous awards for its innovative design and sustainability.